Chef Justin Leboe spent his early career learning in some of the most prestigious kitchens in North America – from Daniel to French Laundry to name but a few. Refining his skills throughout the US, Bermuda and Australia, Leboe’s travels and mentors helped trigger his entrepreneurial spirit and in 2008 he shook up Calgary’s food scene with the opening of Rush, which was placed on enRoute magazine’s coveted Best New Restaurant list. He opened Model Milk in 2011; shifting his energy back to the basics – creating simple, playful food that tastes great. 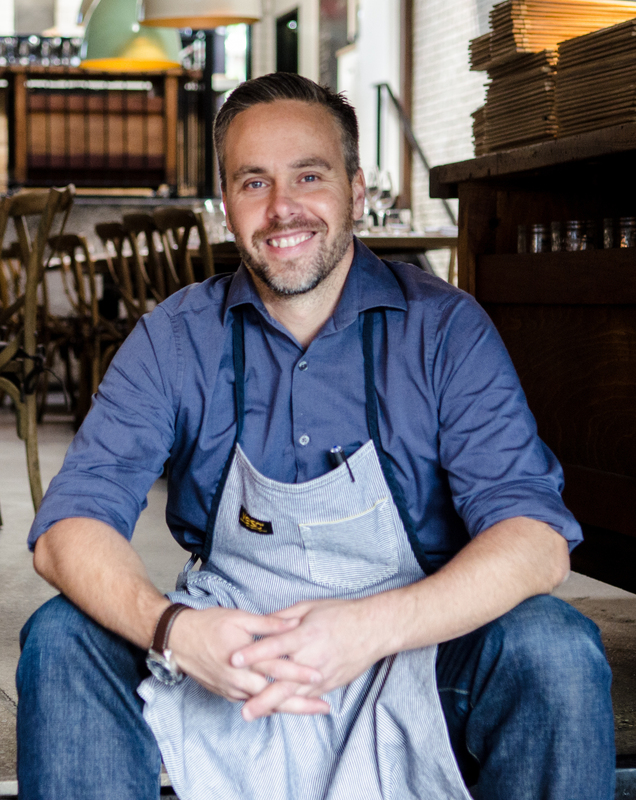 Recipient of the coveted 2013 Pinnacle Award for Canadian Chef of the Year in 2013, Leboe helped land Model Milk on nearly every major restaurant award list in the country. He is now the Chef Ambassador for Grow Calgary – Canada’s largest urban agricultural farm growing fresh produce for the Calgary Food Bank.